I operate a small residential roofing and exterior construction and restoration company out of the North Denver Colorado metropolitan area. We specialize in roofing and exterior work such as roofing, gutters, siding, decks, painting and windows especially as it applies to hail and wind insurance claims. 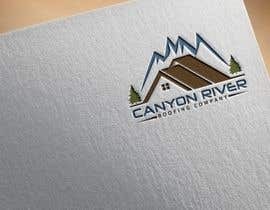 I am looking for a new company logo design that fits to the roofing construction/restoration theme and unique to the name of the company. I would like something eye catching that will attract new customers through advertisement on a website, clothing and vehicle advertisement. I would like it to be professional in nature and carry a strong sense of character, professionalism and integrity. 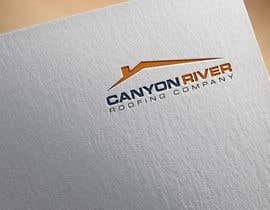 The name of my business is "Canyon River Roofing Company". please check entry no: #413. thanks. Please check # 267,268,269,270,271 & 272. Thanks. Check #85 & #86 Please . Thank you.